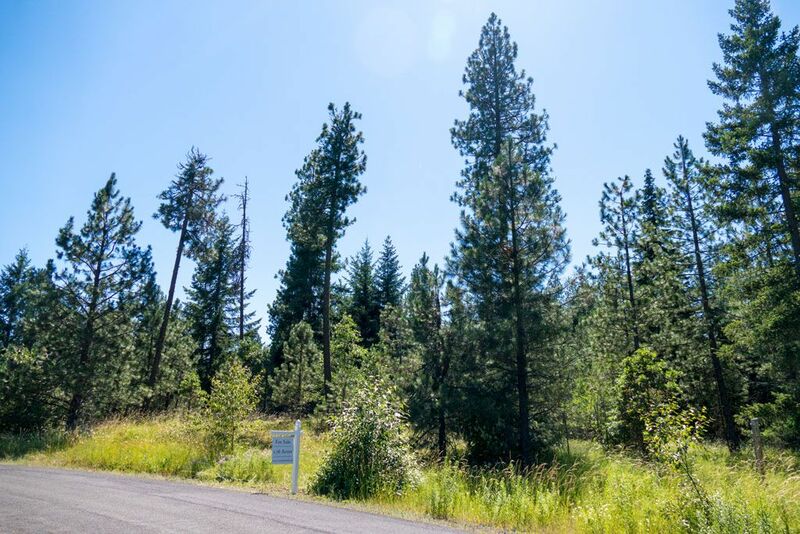 Here is a rare opportunity to own one of the last undeveloped parcels in the heart of Trout Lake. Just a short walk to the Trout Lake Grocery and Bear Creek Cafe, this sunny and private 1 3/4 acres is located in a quiet, friendly neighborhood of residential and vacation homes. With a preconstructed driveway, Glacier Springs water and Klickitat PUD electric already on site, all that remains is to begin construction of your dream retreat.